If you love movies, then you know it's great to be able to have your favorite movies compressed into various video formats for easy use. You can stick them on a flash drive and have something to watch anywhere you go. Tons of Blu-Ray players and other devices have a USB port so that you can play movies in digital format. There's just one catch. It seems like every device accepts different formats. If you're sick of getting an error message about the format that your movie is in, then you need the right file format converter. Below lists 5 best free FLV to AVI converters for your selection, now let's take a closer look at them one by one. 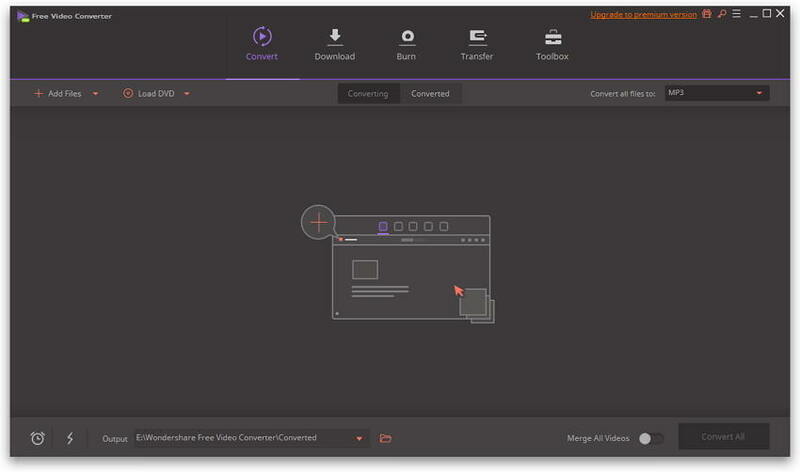 Wondershare Free Video Converter is rated as an extremely powerful app that's sure to meet your video conversion needs. It not only converts FLV to AVI, but also converts MP4, MKV, MOV, and etc, without any quality loss. As for its conversion speed, it converts 30x faster than any other converters. It is by now the best application for converting videos, and its distinct advantages are listed below. 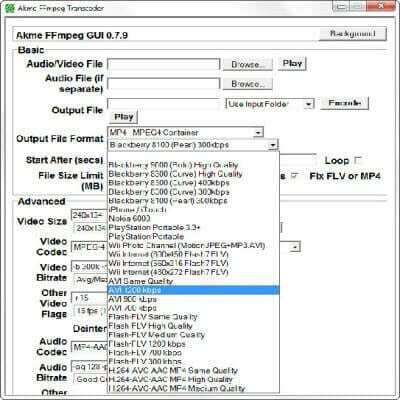 Freemake Video Converteris designed for the conversion of both types of flash files, the FLV and an SWF. You can convert files to AVI, MPG, MPEG-1, or MPEG-2, making this a versatile tool for flash video files conversion. While the settings are preset for the easy of use, there are also customizable options. This app looks just like the majority of your Windows tools, with a clean and easy to navigate GUI making it one of the most popular conversion tools around. This is one program for all of your video converting needs. Sure it does FLV to AVI which is what you are looking for today, but it also converts between all of the other major formats. 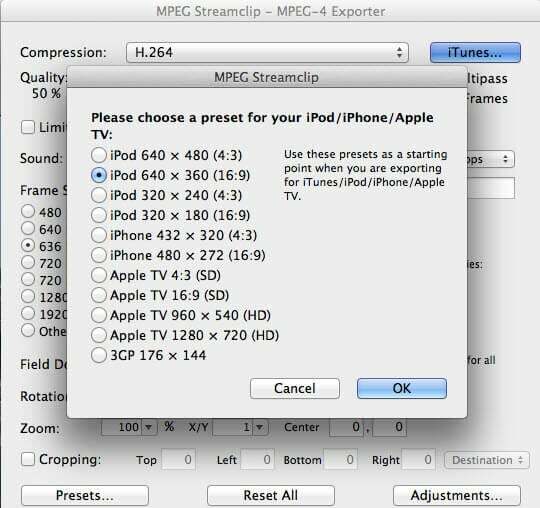 That means you won't have to look for another program tomorrow when you need to convert a different format.